This has been quite an interesting and worrying day regarding transfer news, rumors, gossip and speculation surrounding the Gunners. Especially concerning Clichy and Nasri's futures at the club. Without further ado, here's the Arsenal Transfer News Roundup. Many reports filtering around, including the reliable Sky Sports, have stated that Man City are closing in on the signing of French international left-back, Gael Clichy. The fee is reported to be around 7 million pounds. I honestly won't be surprised if this turns out to be true, Clichy has been stalling on signing a new contract and was always likely to leave. 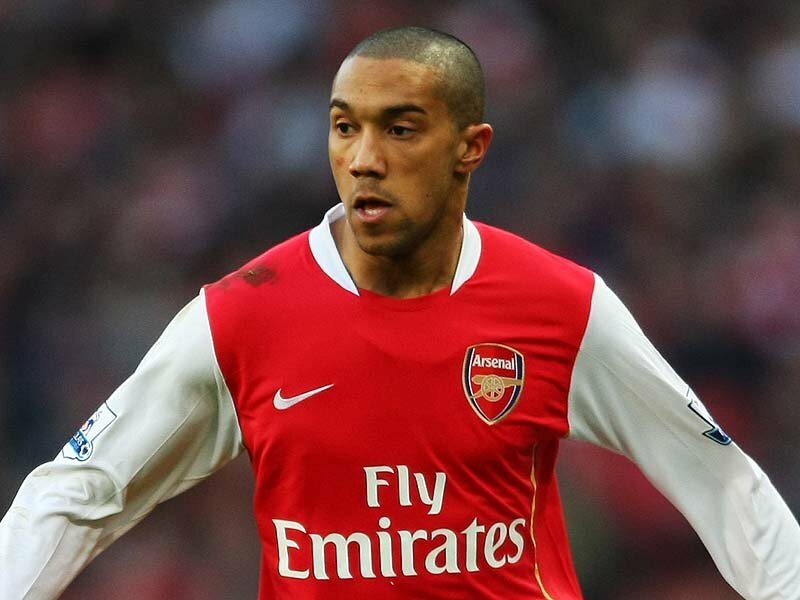 I wish Clichy all the best, he has served the Gunners well and leaves with my respect. More worrying news as there are reports stating that Man City are also interested in signing another contract rebel in Samir Nasri. They're reportedly willing to pay 20 million pounds for his signature. 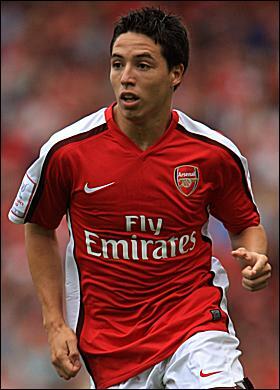 To be honest, Nasri is a talented player, but I wouldn't shed a tear if he leaves the Gunners. He has had half a good season, and wants a huge paycheck. I admire his ability, but this has gone too far. He either accepts the new wages offered to him, or leave. A very, very, very interesting piece of news. 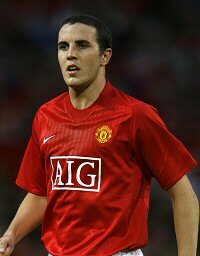 As the fascinating Daily Mirror, reports that the Gunners are considering making a surprise move to sign Manchester United's John O'Shea, who looks set to leave after 12 years with the club. In my opinion, this is an absolutely bemusing and laughable rumor, which I hope never happens. This rumor is one of the most ridiculous so far, surely Wenger has learned his lesson after the disastrous signing of Mikael Silvestre, I don't expect this transfer to happen. What do you think? What do you think about the latest regarding Clichy and Nasri? Do you want to see O'Shea as a Gunner?